The Sons of Kei - 14w32d - Vanilla - Survival - Whitelisted - 16+ - Tight Community - Join Now! I'm looking for some new members to play with us on our server, "Sons of Kei" as part of a tight community. Currently we have had our map up for just over three months, and in that time we have had a fair few members come and go, hence the reason we are looking for more players. We have about 7 spots to fill on our whitelist currently. At spawn town, we have a massive variety of shops and buildings, including a potion shop, library, lumber shop, tavern, a block shop, and many others. The map that we currently have has been up for roughly two months. We generally update to the latest snapshot when we know that it's stable enough to play on. I would like people that will want to play on this server in a serious manor and actively play on it. 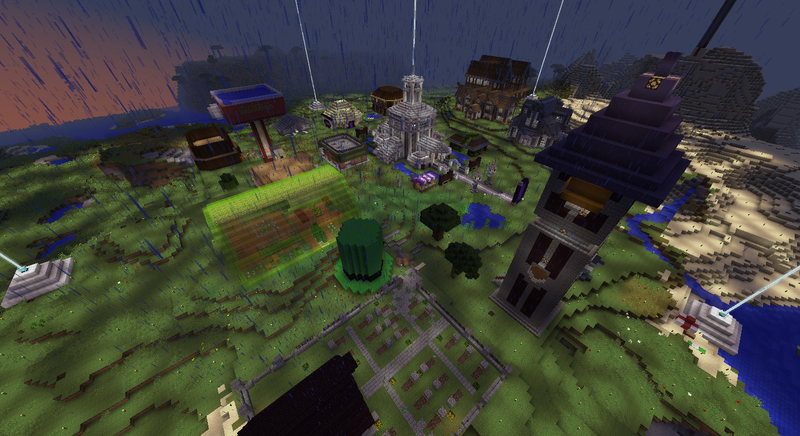 This server is whitelisted and there will be a zero tolerance griefing or stealing. I'd like to mention that we are looking for players at least 16 years or older. 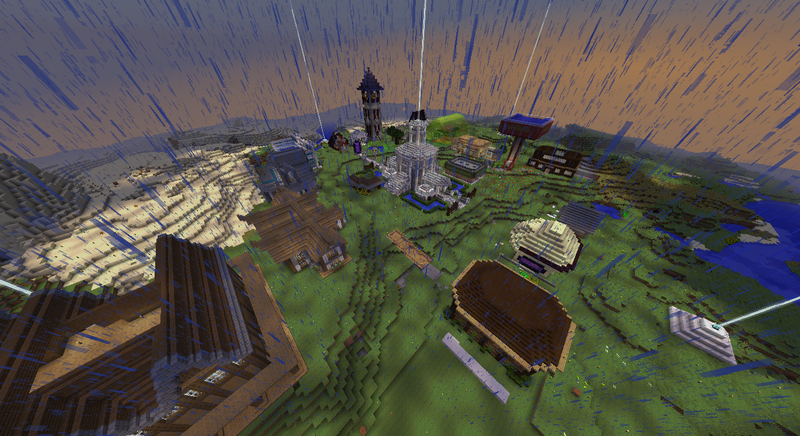 Shown is a picture of our current spawn. Reason I would like to join: I always enjoy being part of a community, I feel it is a great way to make great friendships all over the world. Vanilla Survival is my most favorite game mode there is, I like the challenge, I like the up's and the down's of playing it. And I understand its a game and losing/dying is part of it and I do not rage. I would love to become part of this server/community to make new friends ships and have successful builds and have more fun in the game. Reasons I would help the server: I play a lot 4-5hrs a day, I am a decent builder and even if I do not like doing something I still have to make it perfect (perfectionist problem). I enjoy having fun and I have a good sense of humor but I also know when it's time to be serious. I would make new builds or shops at spawn for all to enjoy and use. I will also help people when I am available with whatever they need.